I tend not to read a lot of summery books. They aren’t really my style and I find a lot of them can be a bit vapid. However, there are times when I do enjoy reading fun summer books. These are some of my favorites. 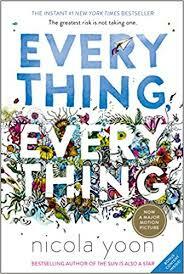 I got to review an ARC of this one and I enjoyed it so much that I preordered a copy to give to my sister for her birthday, which is today. Lucky for you guys, this book came out yesterday so you can finally get your hands on it. 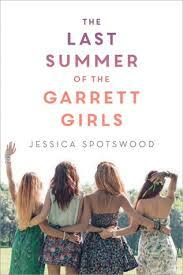 It’s short, fun, and full of sisterly love. If you want something summery, but also want something with a killer (pun intended) plot, then this is for you. I read this five or six years ago and it was just so much fun to read. There’s a mystery on a secluded island, it’s so much fun. I honestly couldn’t suggest it more. My favorite stand-alone of all time. How could I not recommend this one? It has sun in the name. At times it’s a bit dark but by the end, you’ll be smiling. I promise. If you haven’t already read the book or seen the movie, which rock have you been living under? 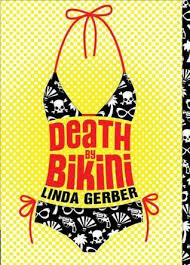 I know from the synopsis of this book you would not be expecting fun in the sun, but trust me. I can’t say any more without spoilers, so just trust. This is one of the more romance heavy entries on this list. 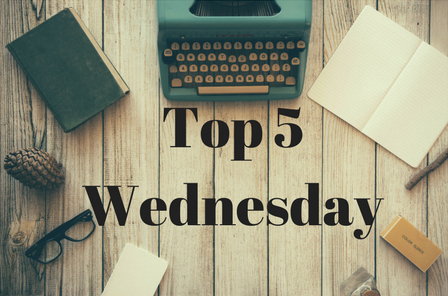 I couldn’t decided which of the duology to put on this list, as most people love the first but I prefer the second. So just read both! What books do you guys think are perfect for the summer time? 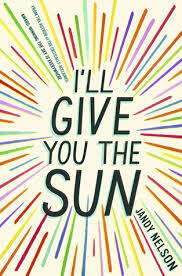 I really liked I'll Give You the Sun, and I'm planning on reading Everything Everything soon. Summer reads? I really recommend Not Your Sidekick, because it's light and fun and also very diverse, and with a super-cute romance.